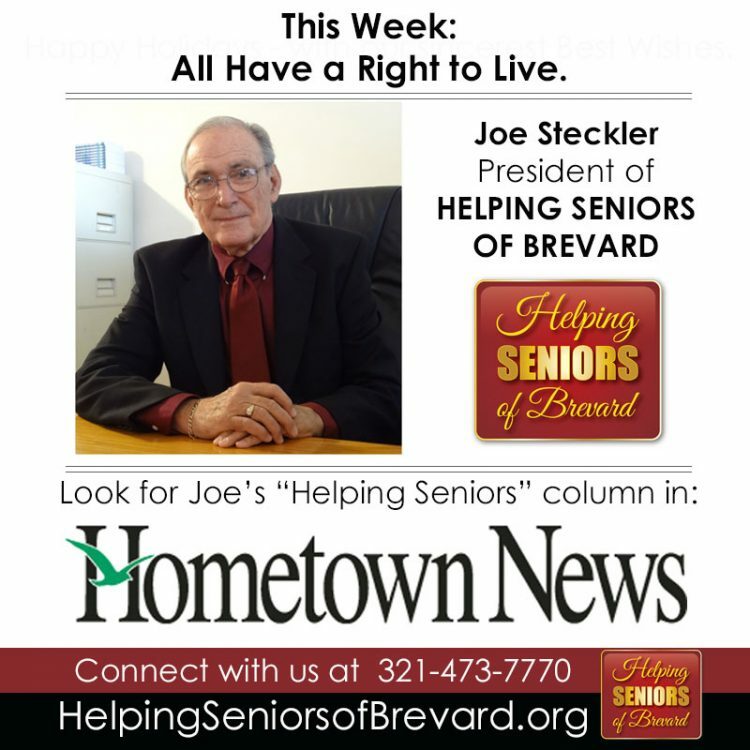 Read the latest from Helping Seniors. Look for Helping Seniors column on 2nd & 4th Fridays in Hometown News. Access the Helping Seniors Hometown News Library online.